Google to primarily work "through important technology and policy questions". Google seems to separate itself from the likes of Microsoft and Amazon in the area of facial recognition technology, which created somewhat like a blowback for other companies who are driving towards selling facial recognition services. Microsoft recently announced its ethical principles for use of its facial recognition technology but said that it would formally launch these principles, together with supporting framework, before the end of March 2019. 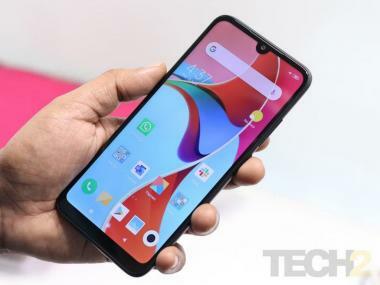 Google, on the other hand, as of now has pledged to not sell its facial recognition technology as it is yet to come up with policies that can curb abuse of the technology. 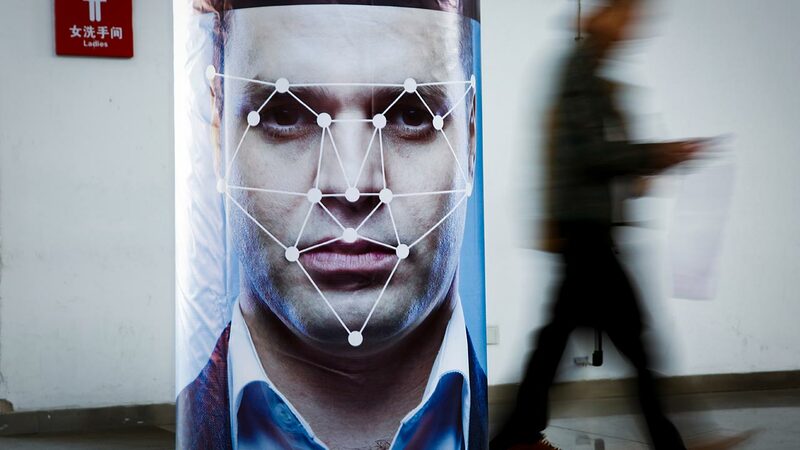 "However, like many technologies with multiple uses, facial recognition merits careful consideration to ensure its use is aligned with our principles and values and avoids abuse and harmful outcomes," says senior vice president of Global Affairs Kent Walker in a blog post today for 'AI for Social Good in Asia Pacific'. Recently, Google also said that it was no longer vying for a $10 billion cloud computing contract with the US Defense Department, in part because the company’s new ethical guidelines do not align with the project, without elaborating. Microsoft is said to show-off its Face AI, a part of Azure, which works to “identify previously tagged people in images.” Also, Amazon’s got its competing service, Rekognition in play. But, according to report in Gizmodo, in recent months, Microsoft workers have protested its partnership with authorities and Amazon workers have also protested the company's working on the same lines. Google's step to refrain from selling its facial recognition is seen to be by some as a making a moral statement. As per the report in ACLU, Nicole Ozer, technology and civil liberties director for the American Civil Liberties Union of California says, “This is a strong first step. Google today demonstrated that, unlike other companies doubling down on efforts to put dangerous face surveillance technology into the hands of law enforcement and ICE, it has a moral compass and is willing to take action to protect its customers and communities."